1. Using new Technics with readily available starting materials to ensure uninterrupted supply without being affected by seasons. 1) sweetness of 33% sucrose, sweet taste, can be used as sweeteners. 2) can be used to determine the intestinal permeability. Synthesis of aroma Furaneol, cardiac drugs , directly used as food additive, sweetener etc. 1) cardiac drugs: many natural cardiac drug molecular structure are connected to the end of a L-rhamnose, in the synthesis of such cardiac drugs, L-rhamnose is essential for the basic raw materials . 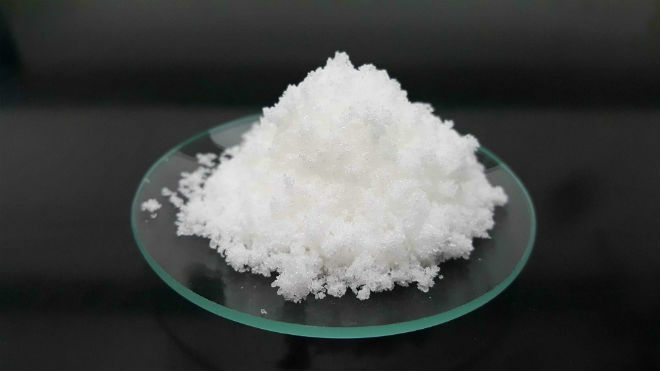 At present, with L-rhamnose as one of the basic raw materials, synthetic cardiac drugs are still in research and development stage, not yet into the market. 2) synthetic spices: L-rhamnose in industrial production is mainly used in synthetic perfume Furaneol. Furaneol in the field of fruit spices occupy a very important position. In addition to its direct as a spice products, or the synthesis of many fruit spices the basic raw materials. 3) Food Additives: L-rhamnose is more peculiar to ribose and glucose as it reacts with other substances to produce flavor substances. The L-rhamnose forms five species of flavor substances.